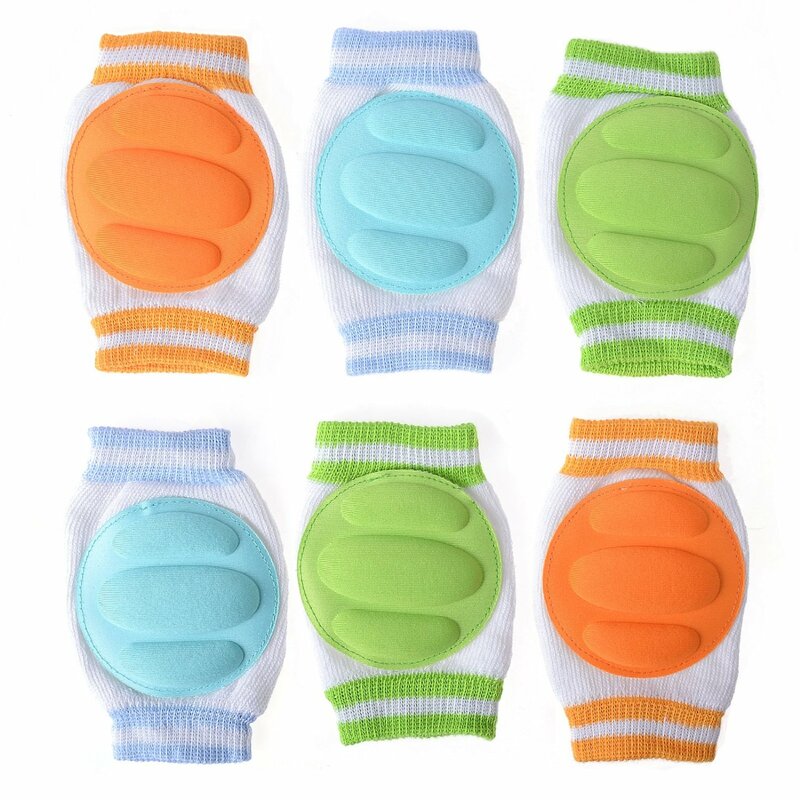 These cute baby knee pads are made by Cren® who is a versatile company that manufactures many different products that are geared towards children as well as home use and interior design. And even though Cren doesn’t concentrate on production of one particular product they still are providing top quality and the lowest prices possible for all of their products so that Cren customers are able to say nothing but good things about them. Like the title of these knee pads suggests they are pads that are specifically designed for babies as protective measure for their knees. Because of the soft fabric and the protective patches on the front of the knee pads parents can use these pads as insurance so that their little ones doesn’t get scrapes and bruises while they are learning to crawl and later also to walk. 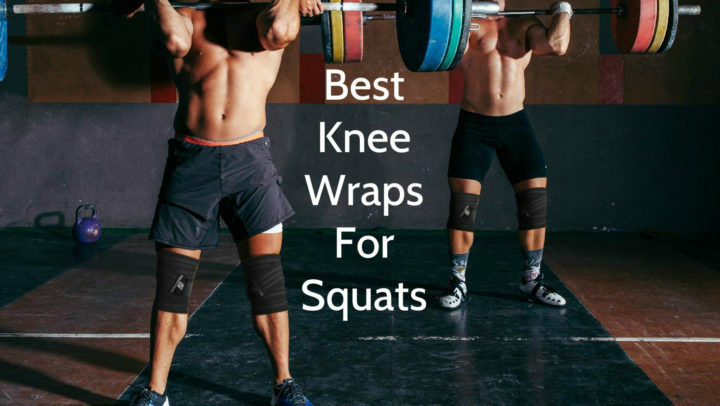 The sleeve part of the knee pads are from soft cotton with 2% percent of spandex blended in so that the fabric doesn’t irritate babies skin but still stretches along with babies movements making the knee pads very comfortable and easy to wear. The protective part of the pads which is 3 inches in diameter is from Dacron fabric which is a tougher cloth and will protect the child’s knees from any surface so you can be sure that your child’s knees will be protected from any surface they decide to crawl on. And because these are knee pads meant for children they are completely machine washable and dryer safe so you can quickly wash them once they get dirty, dry them and you child can continue to wear them again and again. Because these little knee pads are specially made for babies and toddlers they are crafted from stretchy and soft fabric in 3 fun colors. The base of the knee pads is white but the protective circle as well as the ends of the knee pads come in orange, blue and green colors so that the knee pads can grab babies attention and they are more likely to wear them. You can even incorporate these pads into your kids clothing ensemble by making them a fun accessory that also serves a protective purpose. These knee pads come only in one size which is 2.8 by 5.3 by 5.9 inches with 3 inches in diameter for the protective part of the pads however because the pads are made from stretch fabric they will fit toddlers of different sizes but also won’t be loose and slip down while you baby is crawling around. If you have a kid who is just starting to crawl or who likes to play on the ground then you should think about purchasing these safety knee pads for your little one. They are made from soft cotton blend fabric that won’t irritate your child’s skin but will stretch along with your kids movements allowing full range of motion for you baby. 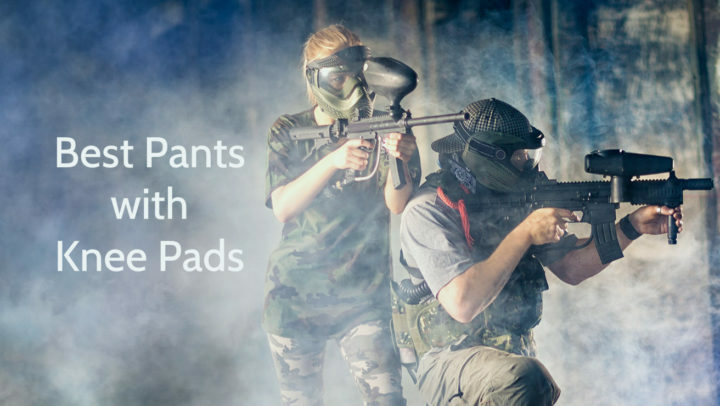 The protective element comes in the form of protective patch on the front of the knee pad that is made from Dacron fabric and will be able to withstand even rougher surfaces preventing your child from scraping or bruising his or her knees on it. Additionally the easy and colorful design makes these knee pads a fun accessory for your kids wardrobe and a insurance for you that your kid will be safer while learning to crawl and move around.